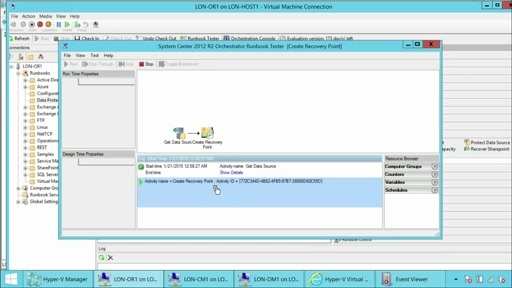 Did you know that ​System Center 2012 R2 Orchestrator can automate everything in the datacenter, from physical hardware to hypervisors to virtual machines to applications? 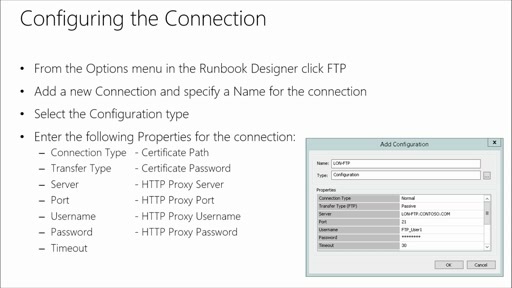 Get the details, in this practical course. 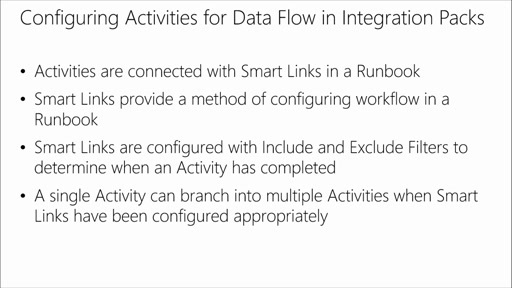 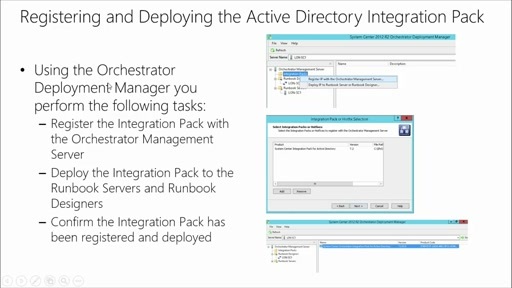 Learn how Integration Packs work, and get best practices to perform tasks repetitively and reliability with Orchestrator. 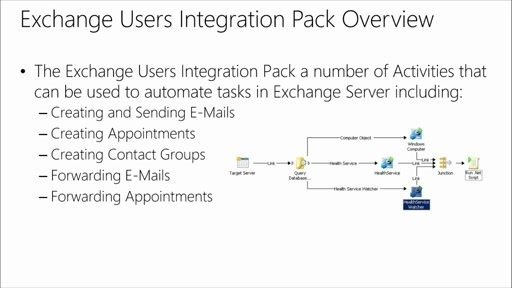 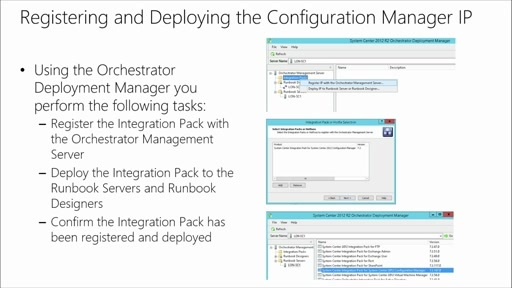 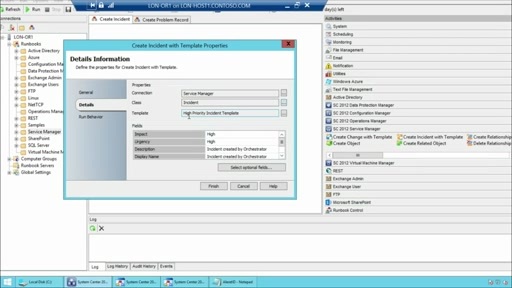 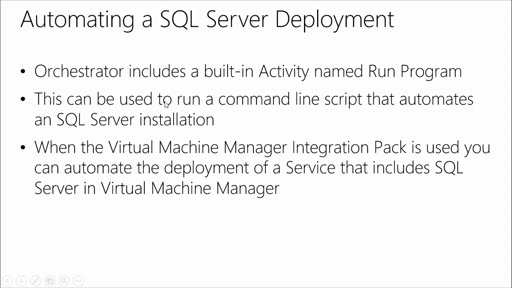 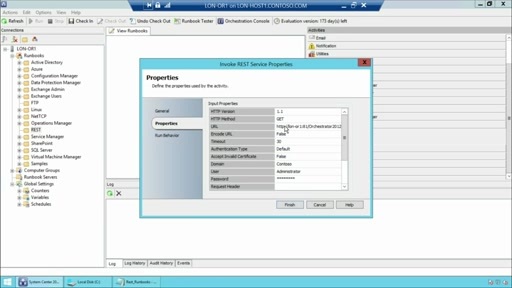 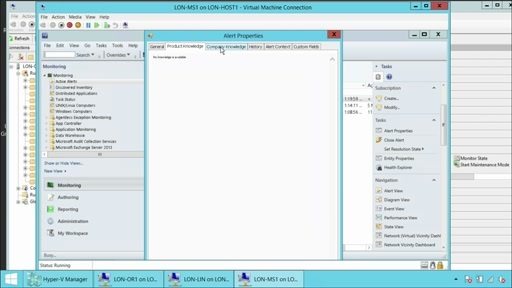 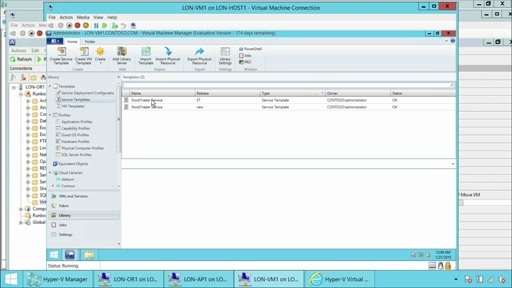 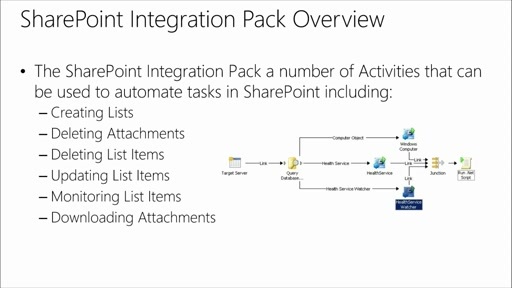 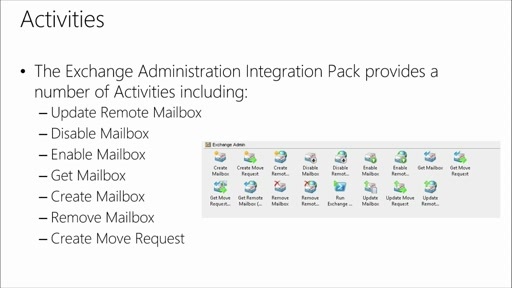 Then, select the modules for workloads in your own datacenter that you want to automate with Orchestrator, including Active Directory, FTP, REST, SQL, Exchange, SharePoint, System Center Virtual Machine Manager, Configuration Manager, Data Protection Manager, Operations Manager, Service Manager, Linux, and Microsoft Azure.